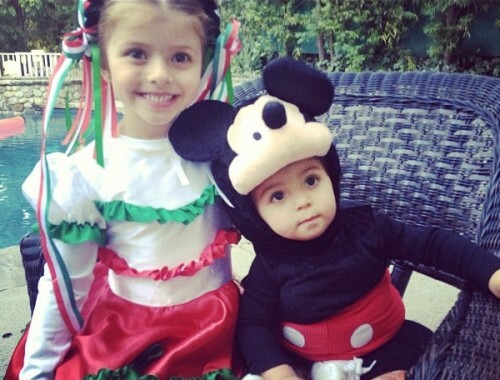 Home » Celebrities Share Pictures of Their Little Trick or Treaters! It was a spooktacular Halloween in Hollywood with many of the celebrities showing off how cute their little ones were dressed up for the big night. We often see celebrities that go all out and this year didn’t disappoint. Here are a few family pictures that some of our favorite celebrity parents shared through their social media accounts! 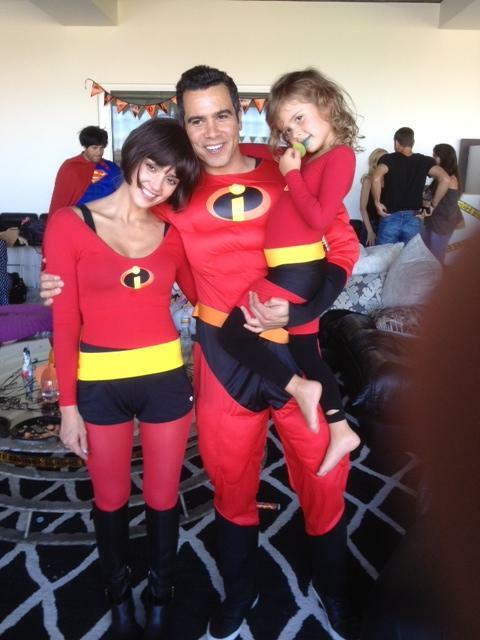 Just before the big day Jessica Alba tweeted a photo of herself, her husband Cash Warren and daughter Honor dressed up. 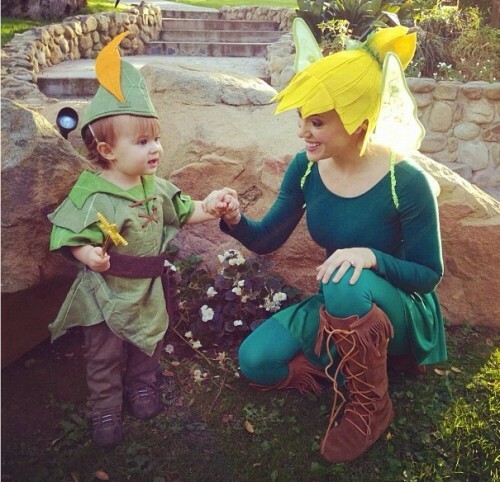 Alyssa Milano tweeted a picture of herself and her 1-year-old son Milo along with best wishes, Happy Halloween from Tinkerbell and Peter Pan! Jessica Simpson posted a family pic of herself, her daughter Maxwell and fiance Eric while wishing everyone a Happy Halloween! 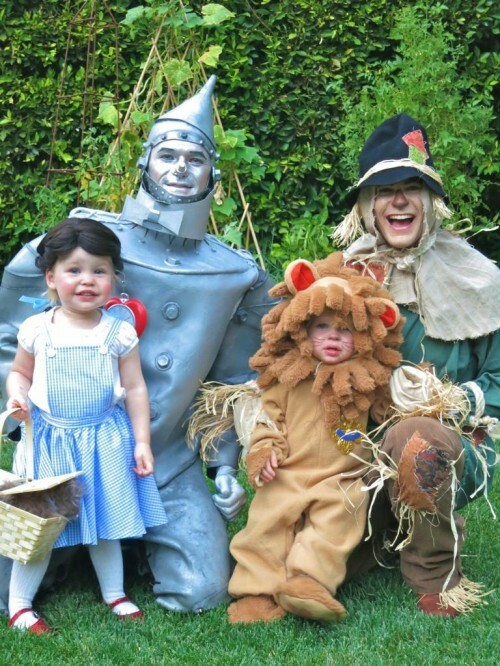 Neil Patrick Harris and partner David Burtka got into the Halloween spirit along with their twins Harper and Gideon.